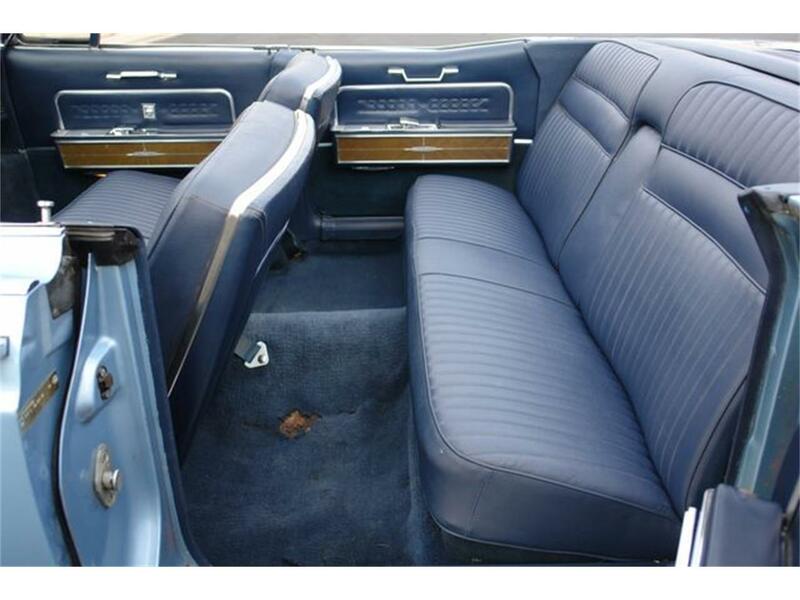 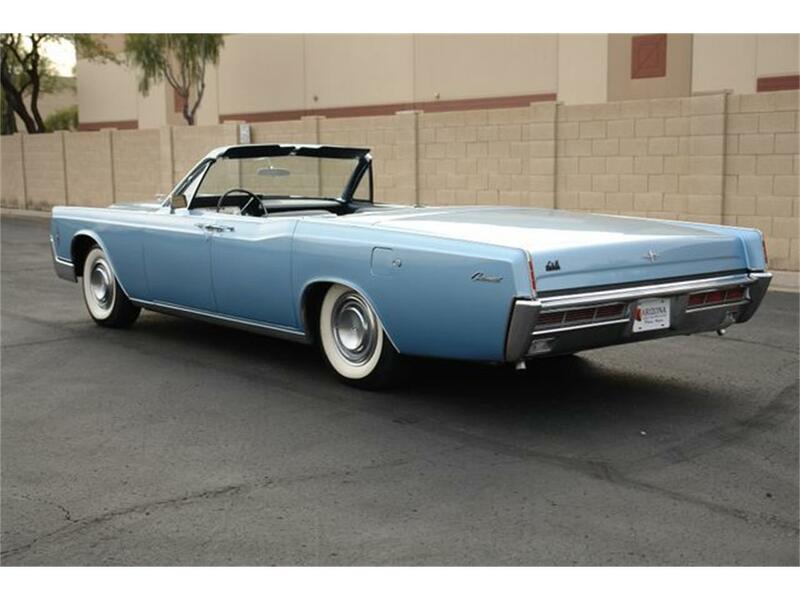 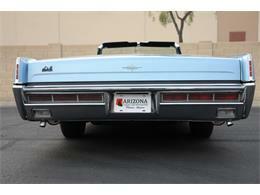 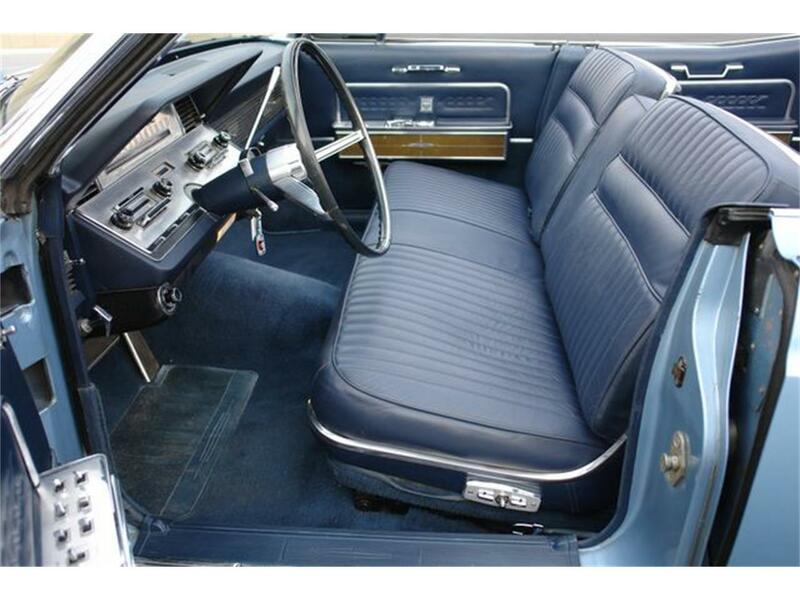 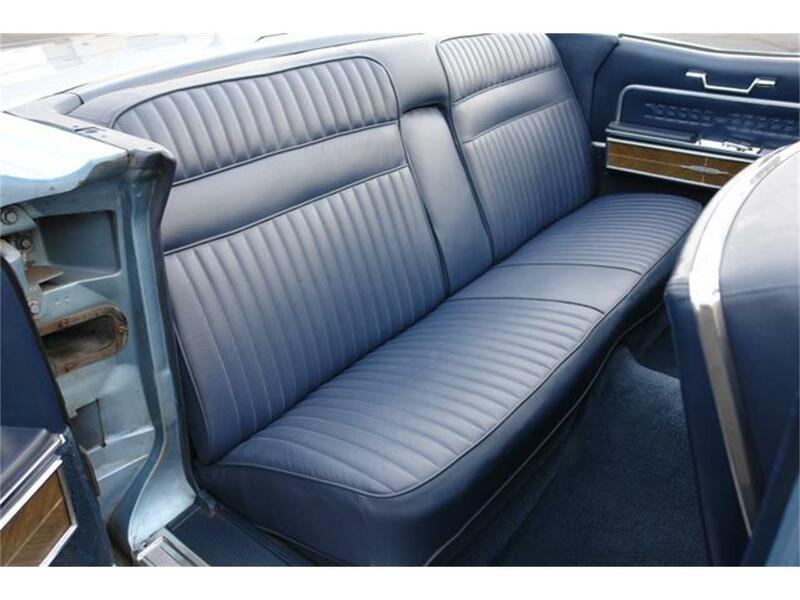 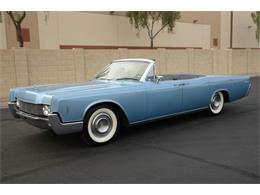 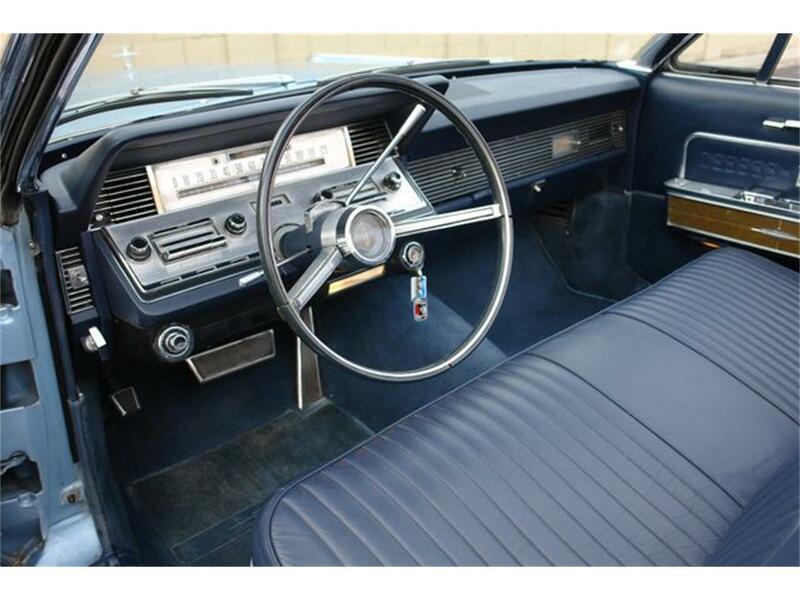 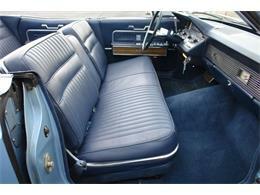 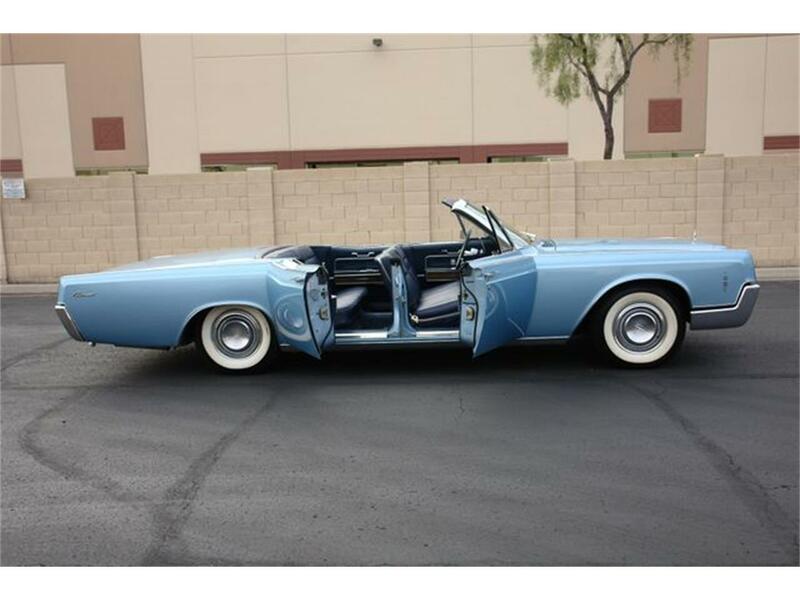 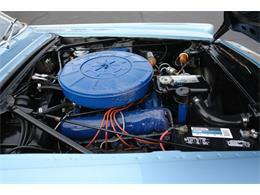 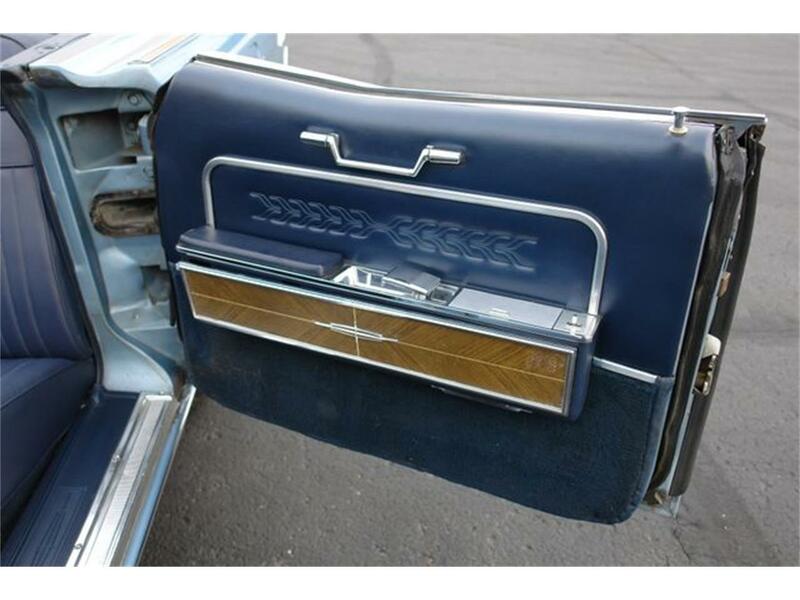 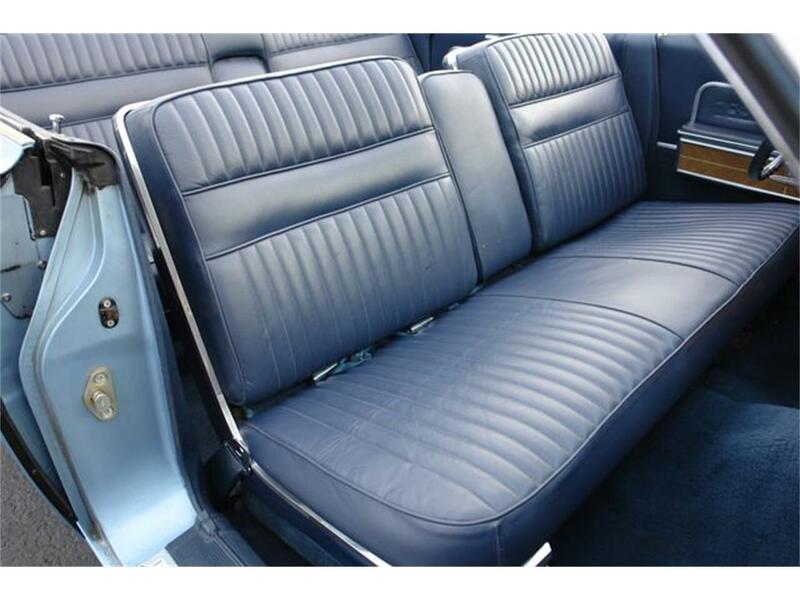 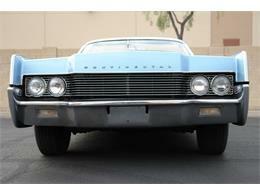 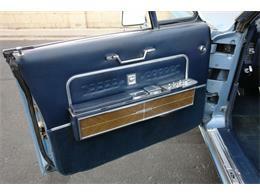 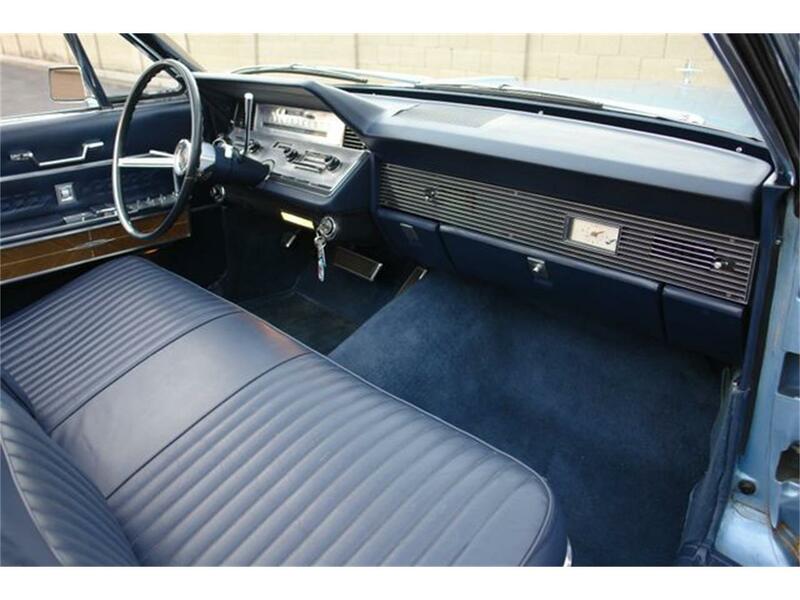 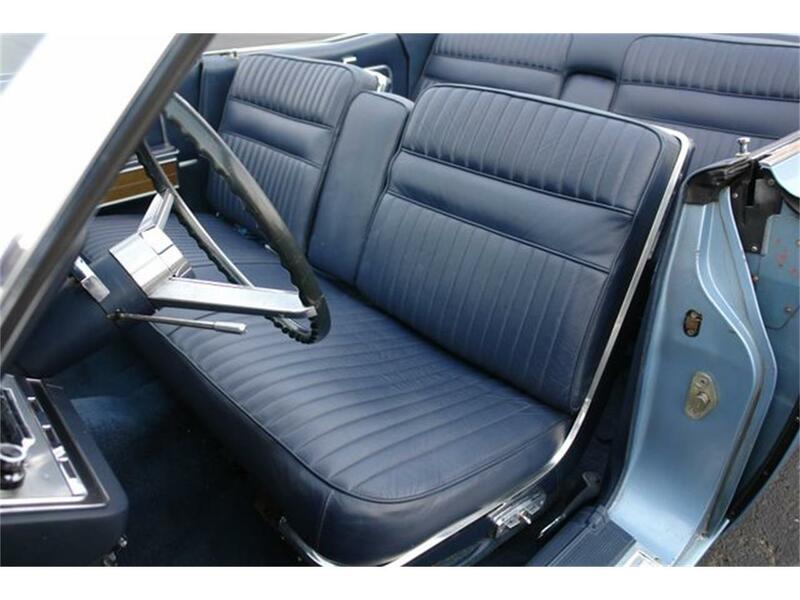 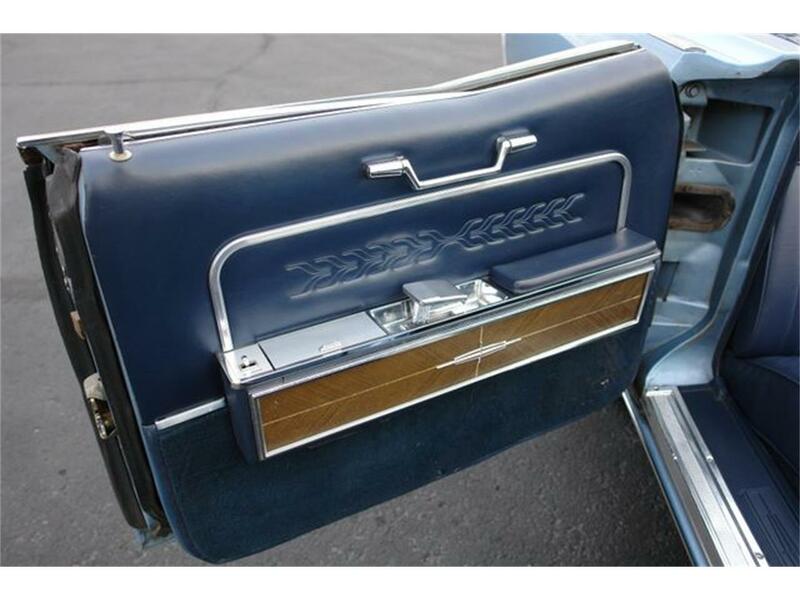 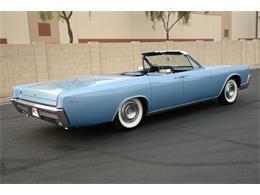 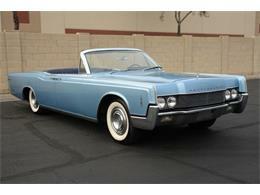 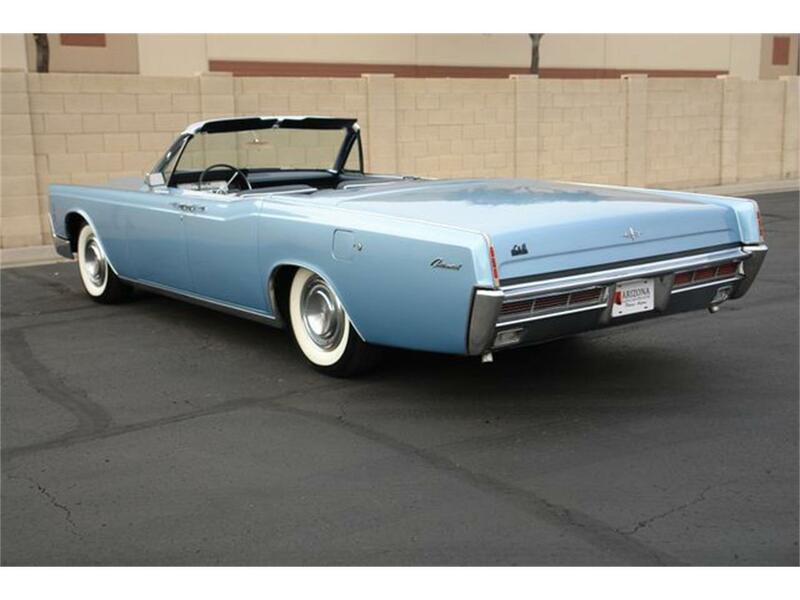 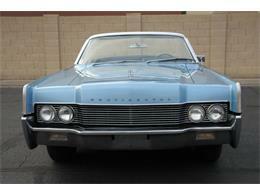 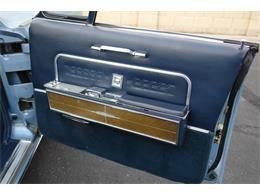 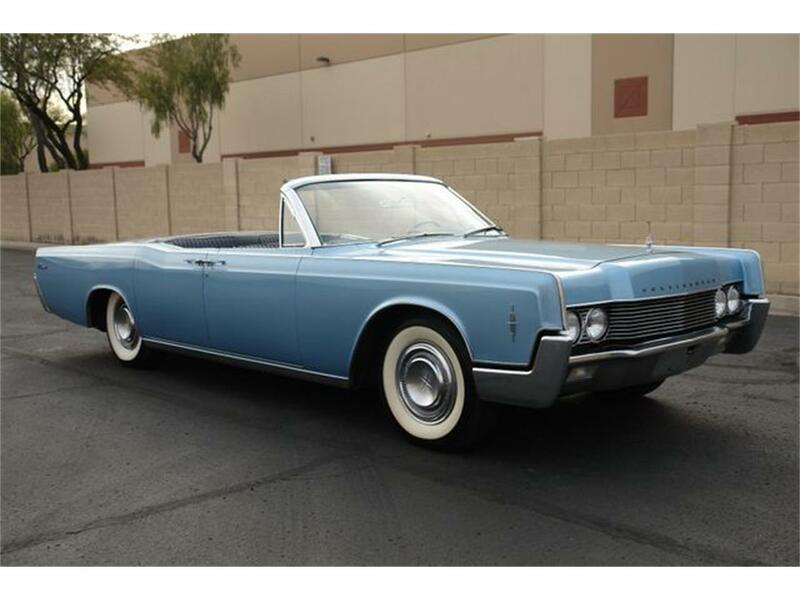 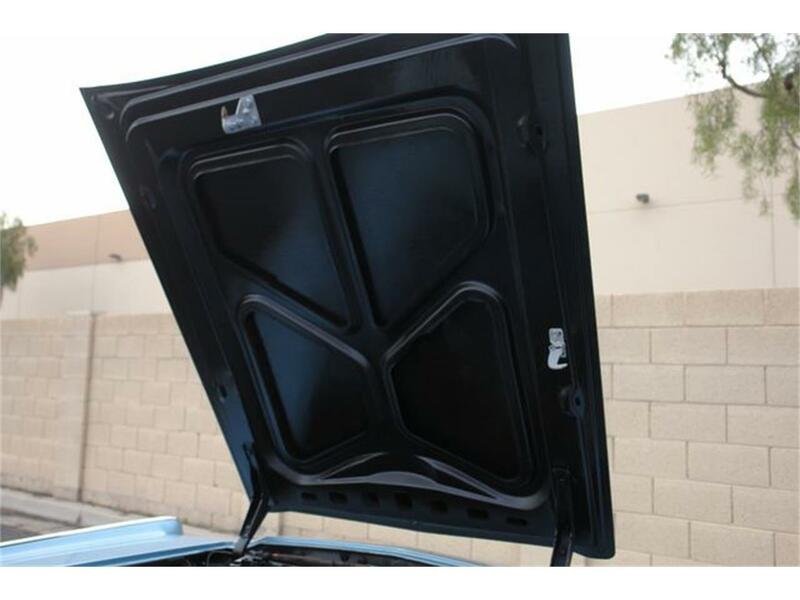 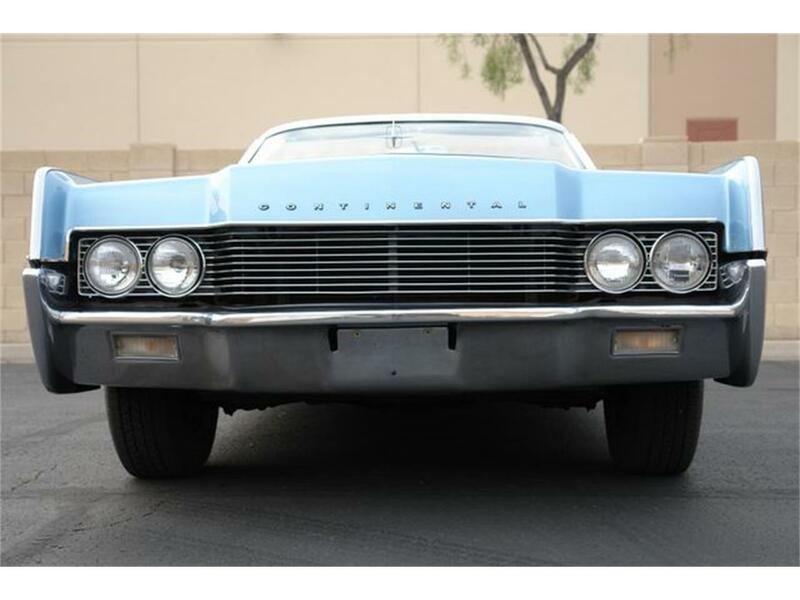 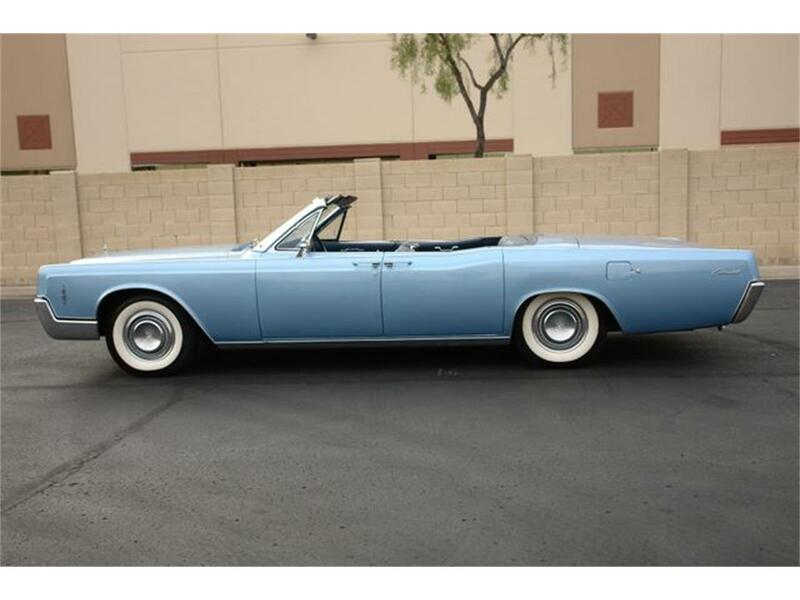 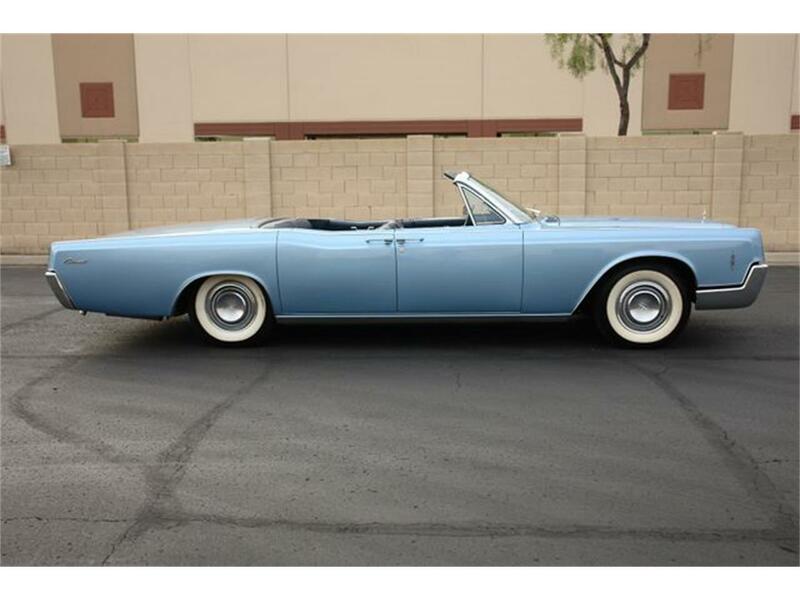 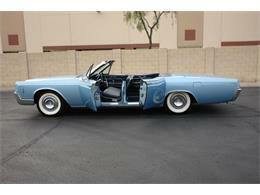 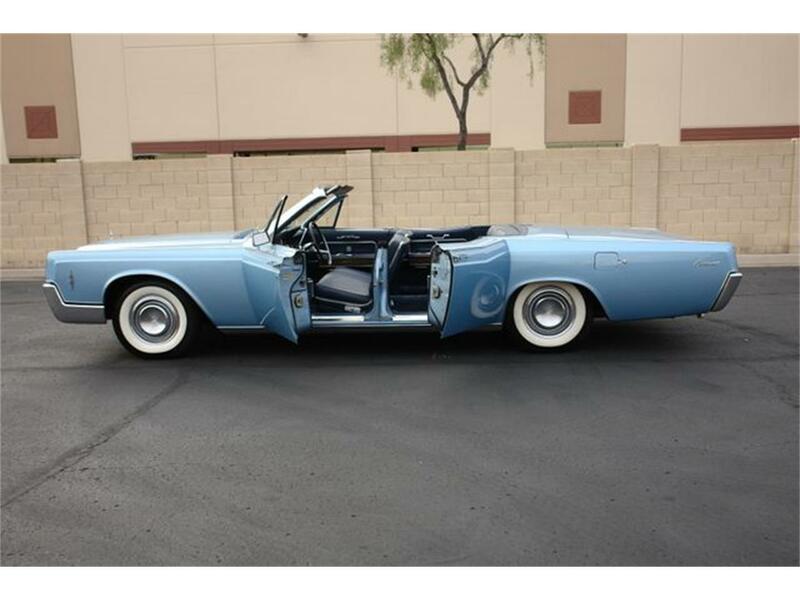 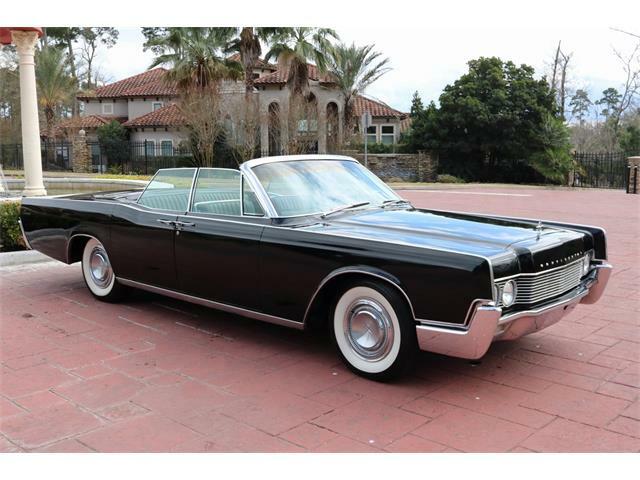 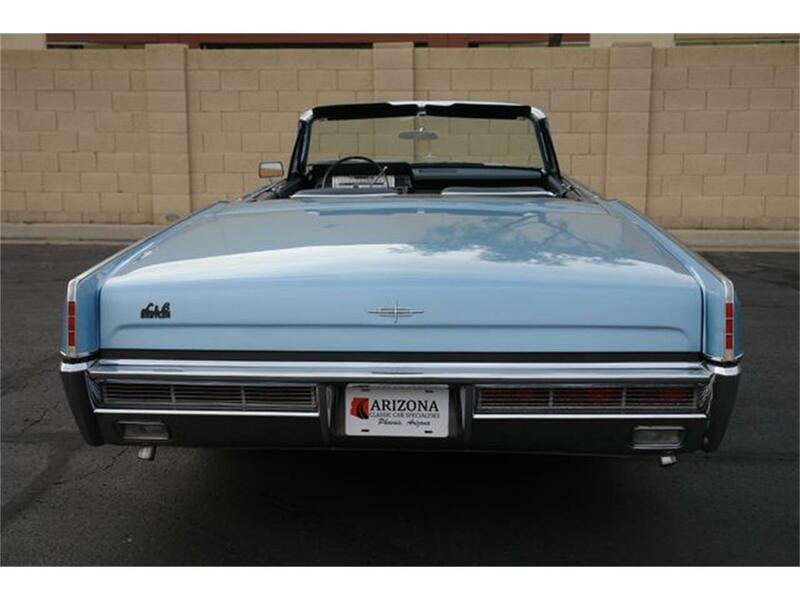 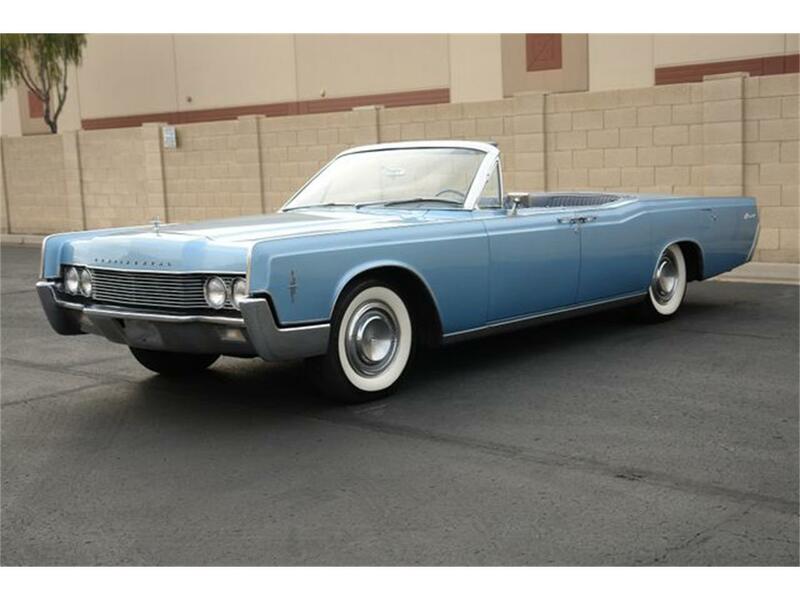 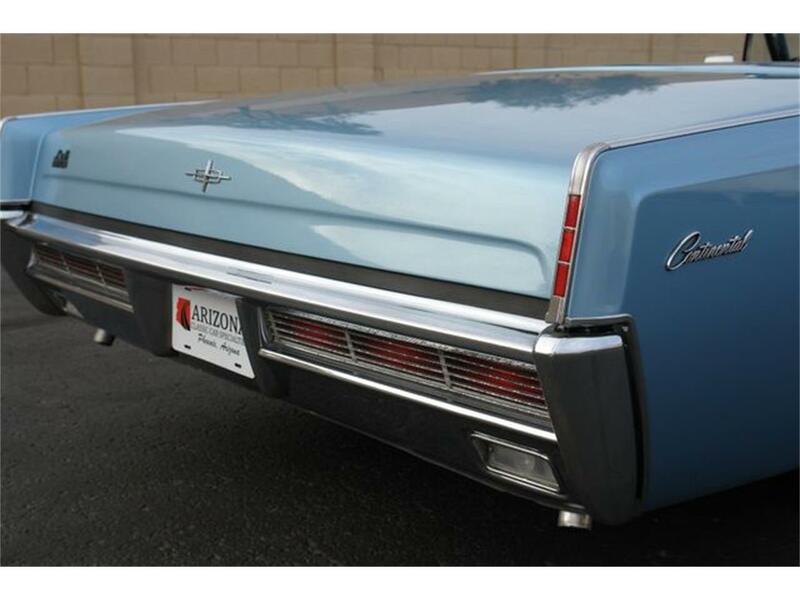 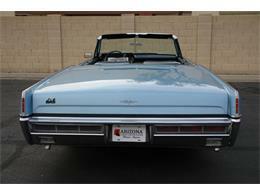 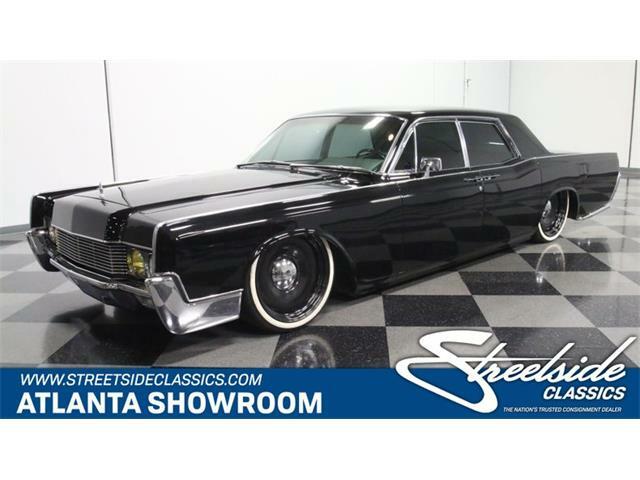 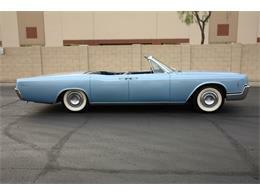 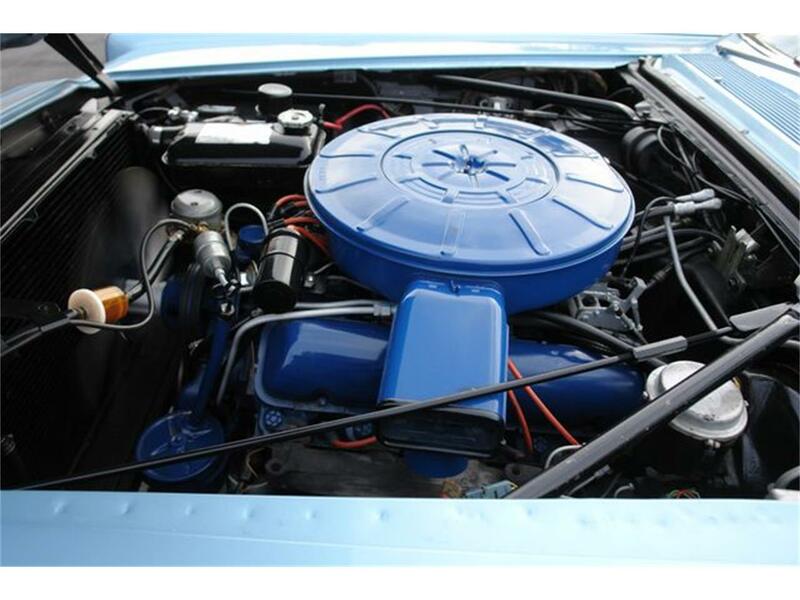 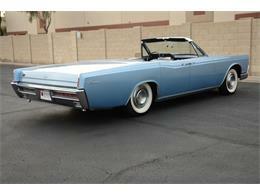 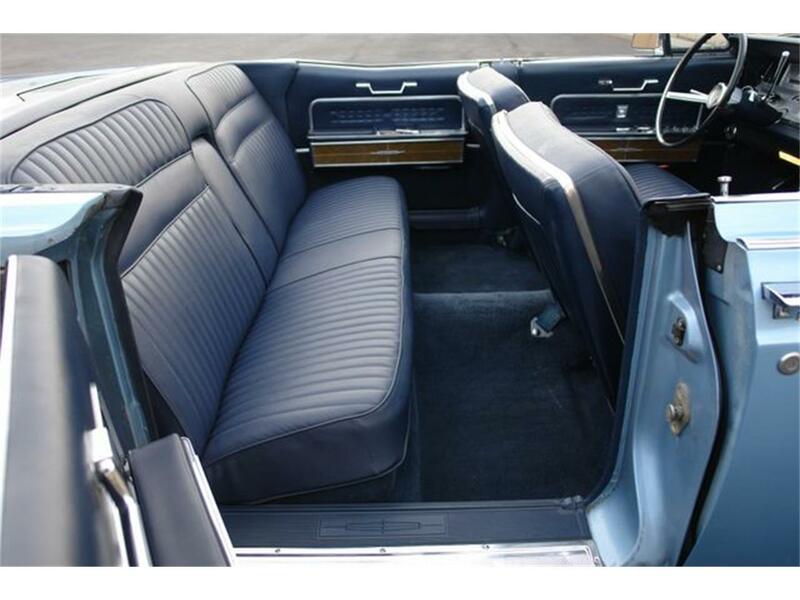 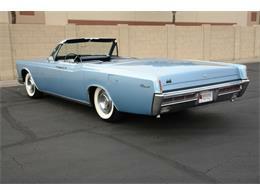 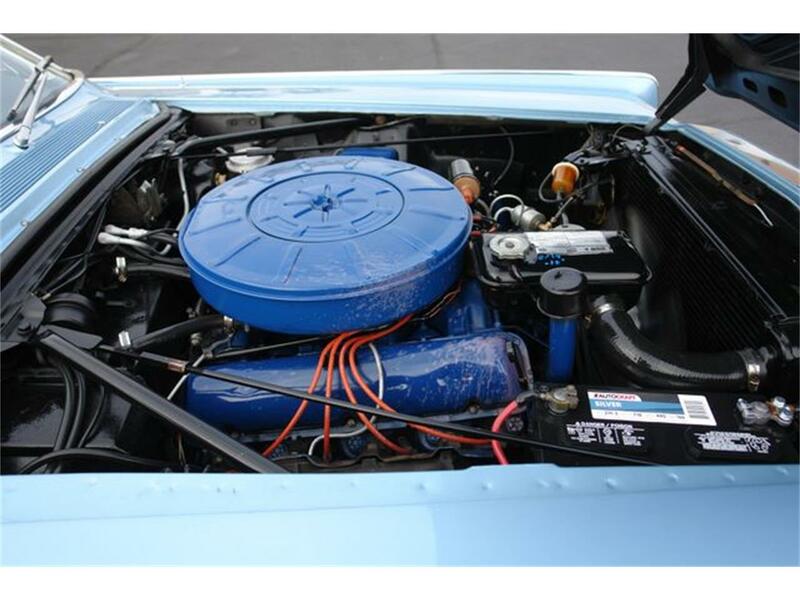 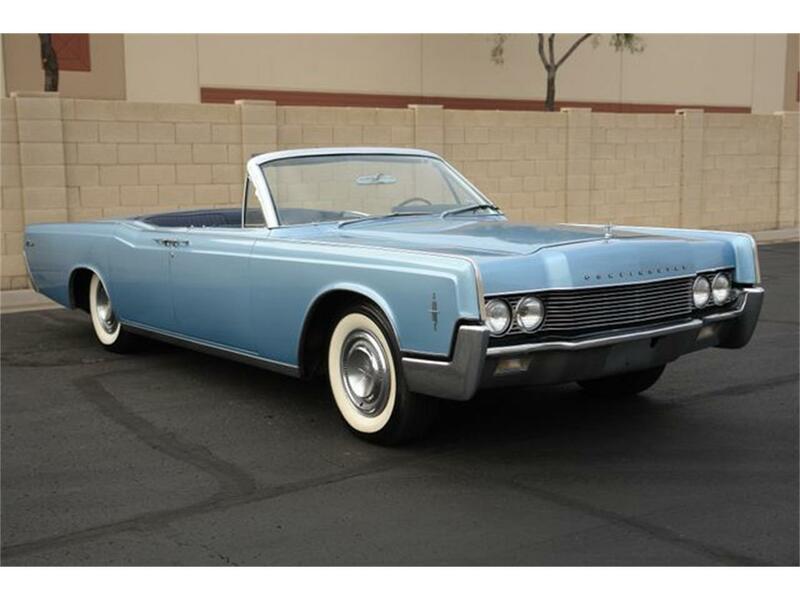 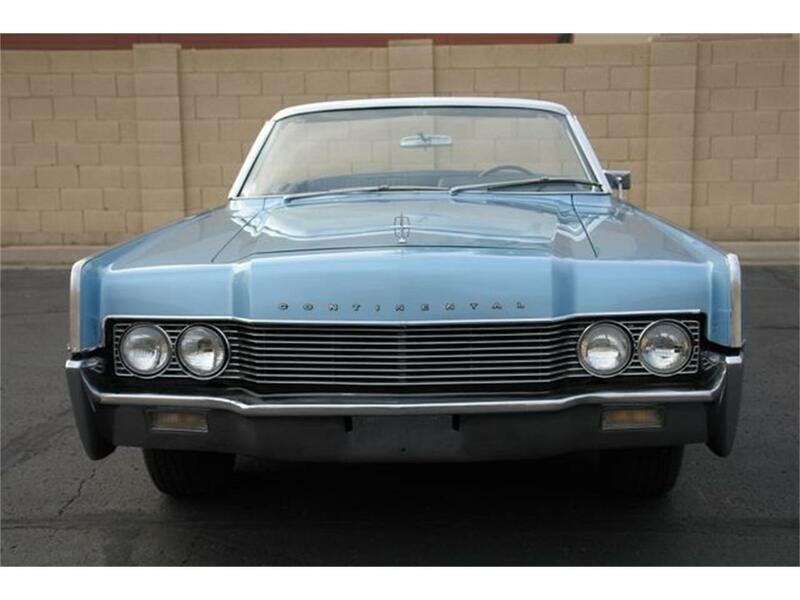 Arizona Classic Car Sales is thrilled to offer this stunning 1966 Lincoln Continental 4 door convertible.. 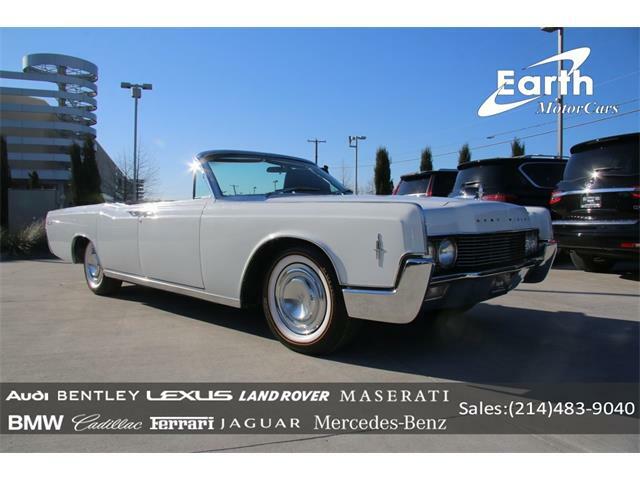 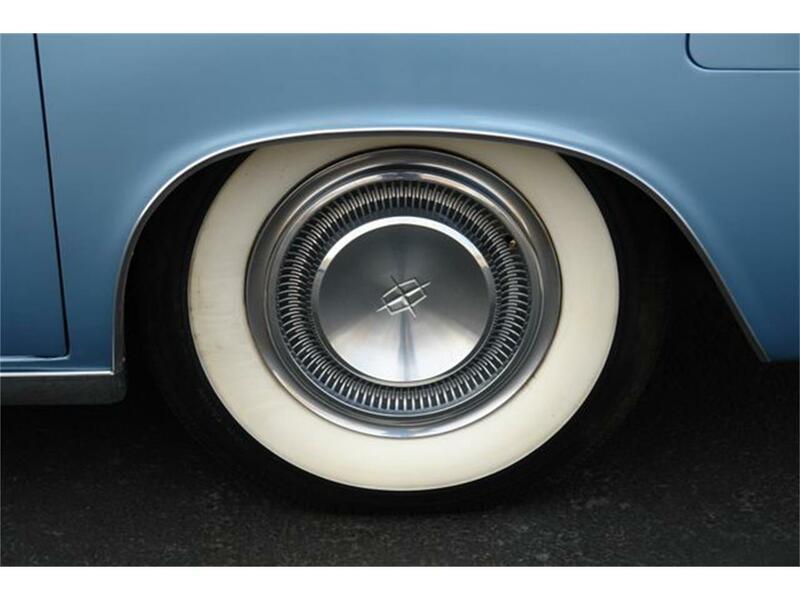 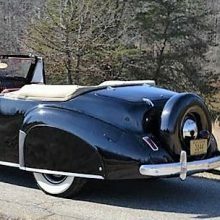 This car is in amazing condition with the rear "suicide doors", power windows, power door locks, power steering, BIG WHITE WALLS, V-8 engine, automatic transmission AND MORE..!! This beautiful Arizona car won't last long so don't hesitate to call anytime with any questions or offers..!! 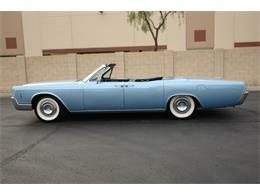 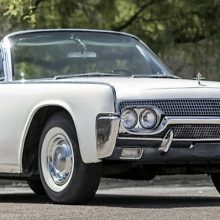 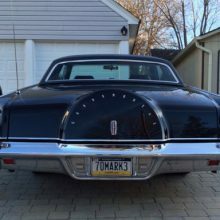 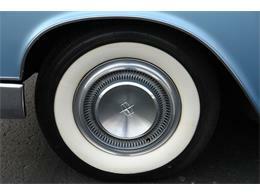 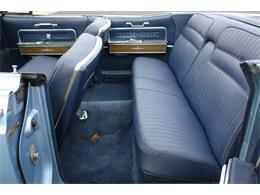 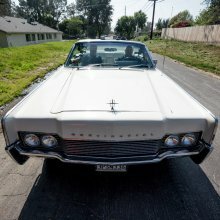 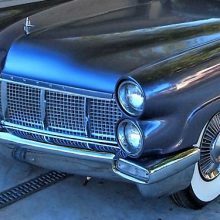 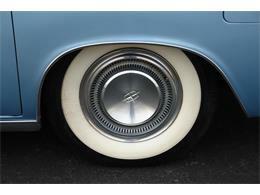 Hi, I'm interested in your 1966 Lincoln Continental listed for sale on ClassicCars.com for $49,950.00. 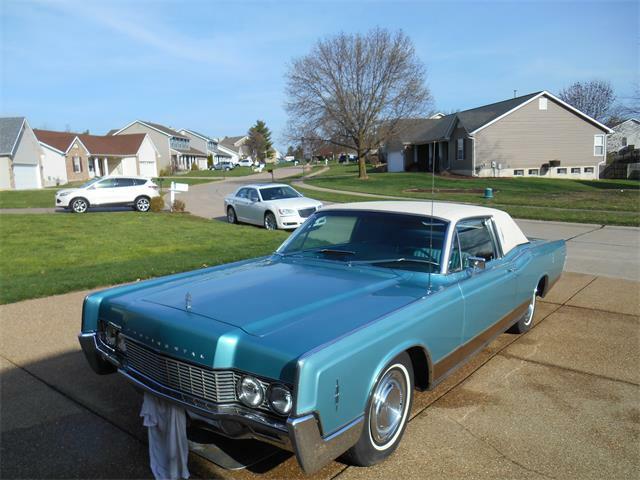 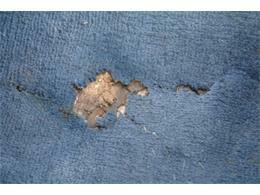 ‘She has her age spots but is still a classic beauty,’ the seller notes. My father had three of these cars as I was growing up. 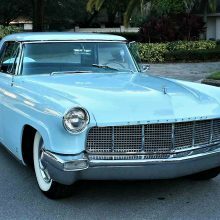 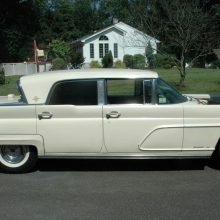 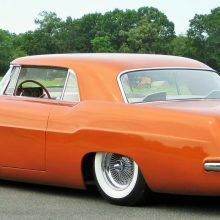 Although the Pick of the Day is described as a 1956 Lincoln Continental Mark II, this elegant hardtop was marketed by Ford just as the Continental. 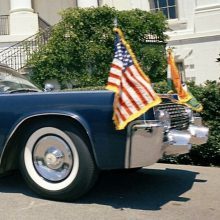 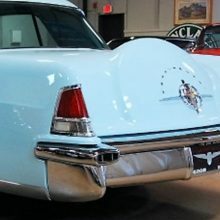 In the sparkling days of Camelot on the Potomac, Ford Motor Co. smartly lent a new 1961 Lincoln Continental four-door convertible in white to the glamorous First Lady for her personal use. 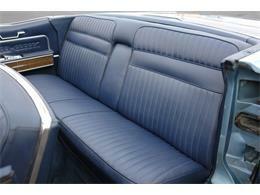 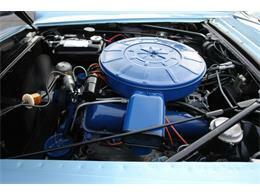 Edsel Ford was well-known for creating specially built Ford cars for his personal use.